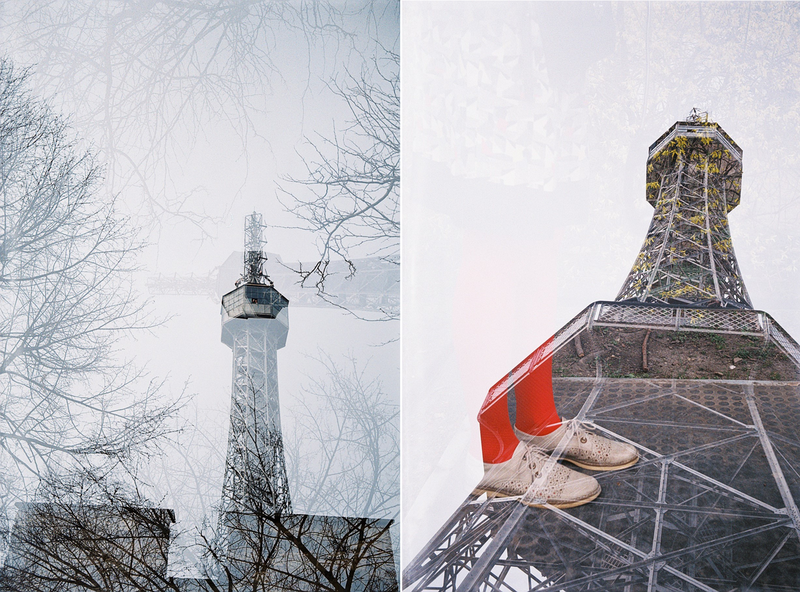 First weeks of April were dedicated to celebrate analog photography. It hit the peak on saturday 11th when the Film photography day was held in the small cozy shop in pragues old town. On the half way to catch a bus to the city I realized that my phone is missing "Oh no, what a disaster!" but you know what I didnt run back, somethings sometimes should stay at home. There were several events going on that day such as workshops in dark room or tips for improving instant photography, however I signed up for a scavenger hunt. We got a roll of film and then a map of 7 places arround we were suppose to capture. Photographed with the magical Smena8m.